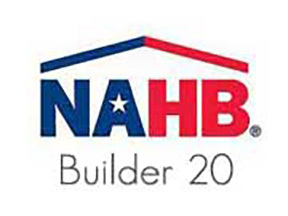 While attending the 2003 NAHB International Building Show in Las Vegas, NV, Robert Monetti of Monetti Custom Homes was recruited by the special NAHB “Builder 20 Club” as an applicant. The 20 club program is an exclusive group of 26 clubs across the nation consisting of builders in like businesses. 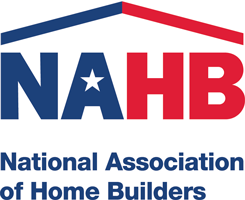 NAHB sorts and vets each builder and assigns a club to that particular builder placing he or she into candidacy as a member elect into a club with “like” builders. 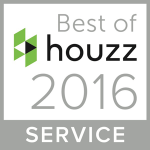 Monetti was placed into candidacy with a group of 19 other builders who specialize in the residential ,custom and high end market. 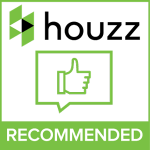 Each builder is carefully interviewed for eligibility based on integrity, quality of product, business history, financial structure, and overall attitude. Monetti attended his first 2 day meeting in Orlando FL in 2003 as a member elect and was voted into the club at the conclusion of the 3 day meeting. Since then he has formed tight bonds with this exclusive group of trusted advisors and now, close friends. Each member attends a fall and spring meeting and each meeting is mandatory. The meeting consists of a 2-3 day structure including a thorough review of each members business, a long session of whatever challenges each member or members might be having, educational classes of best practices, a personal update, a strict and grilling financial analysis, and a tour of which ever builder might be hosting that particular meeting. Monetti hosted a 3 day event in Spring Lake, NJ in 2010 and will be hosted the clubs first destination meeting in Spring 2016 in the BVI’s. Since 2003, Monetti has accepted his “Level-head” club, as it is known, as his pseudo “board of directors” where each member clearly has come to care for and love the entire group. 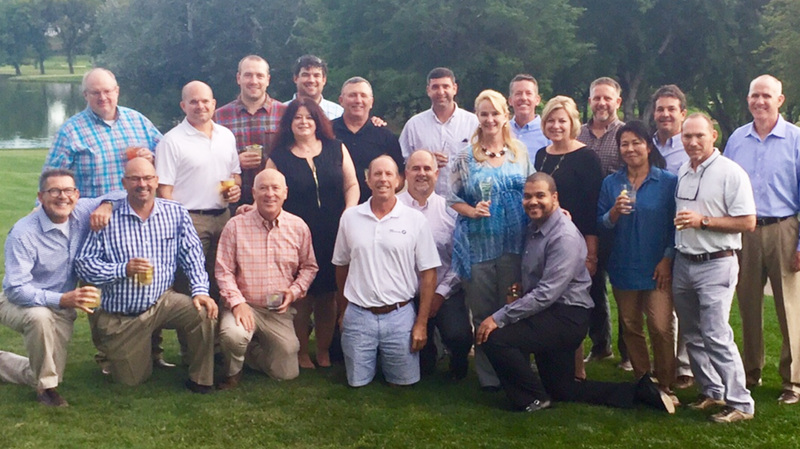 Monetti’s club is a tight knit club of diverse and yet similar personalities all who strive for the common goal of family and excellence in business. Monetti attended his spring financial meeting in Austin TX, hosted by Shan and Bethany Jenkins of Jenkins Custom Homes. 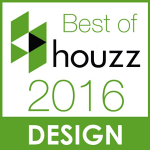 Jenkins is the 3 time winner of the prestigious and coveted award “Texas Custom Builder of the year-2009, 2010, 2015”. Check out their website at www.newhousebuilder.com. Get inspired by my NAHB custom home builders colleagues from all over the United States.